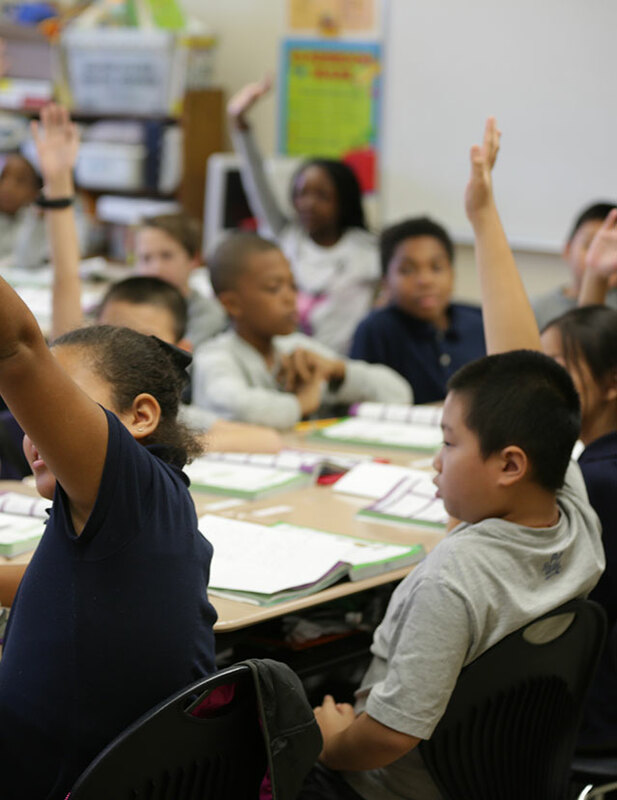 The collaborative research team that conducted this study was interested in examining how students and teachers in an urban classroom setting understood and implemented the leadership concepts and goal-setting skills within the Leader in Me process. Data came from Leadership Notebooks, interviews with students and teachers, leadership surveys, observations, and student writing samples. 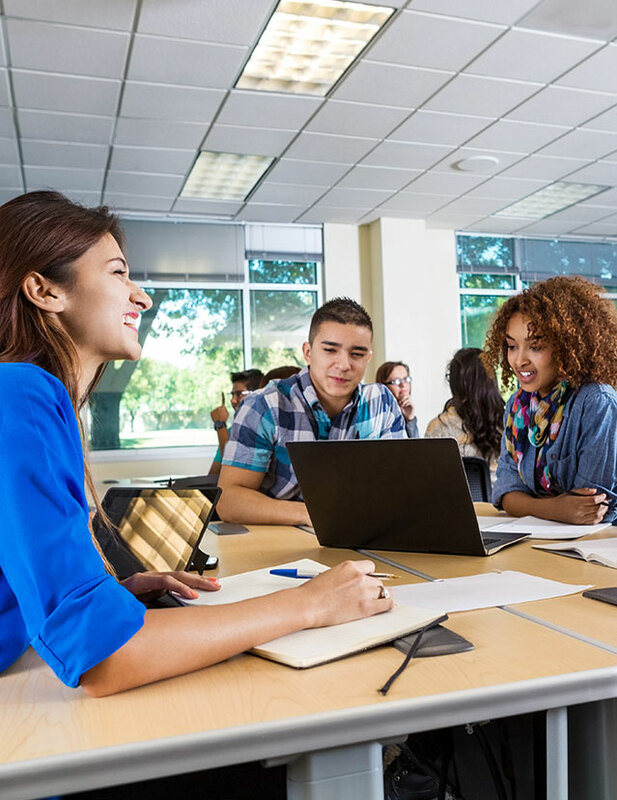 A paper detailing this study and its findings was published in the American Educational Research Association’s (AERA) peer-reviewed collection of research papers. 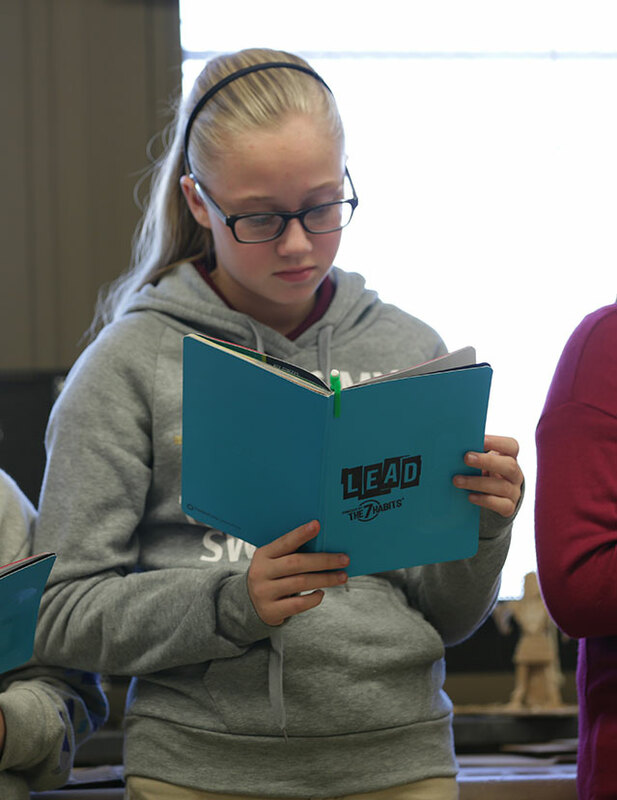 Results indicated that over the course of Leader in Me implementation, there were improvements in the classroom climate that were related to students identifying themselves and their peers as leaders and acting in a congruent manner. 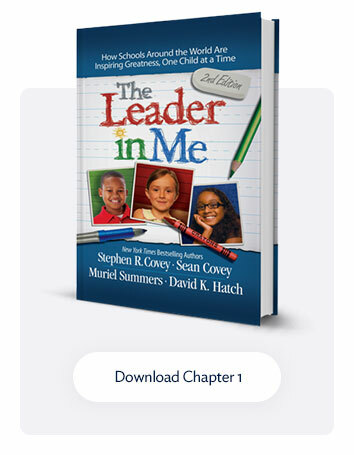 • The researchers concluded that Leader in Me was having a strong, positive impact on teaching and learning.